Home is larger than appears! Many updates! 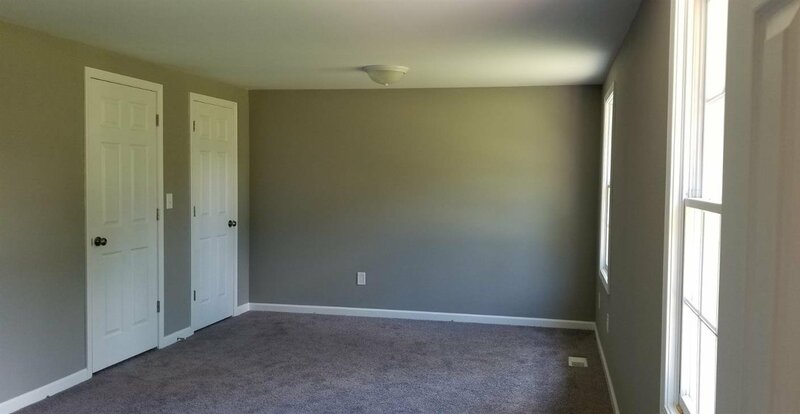 HVAC, water heater, hardwood floors and carpet. White Shaker Cabinets w/granite tops, coordinating backsplash. New bath vanities, showers, flooring and fixtures. 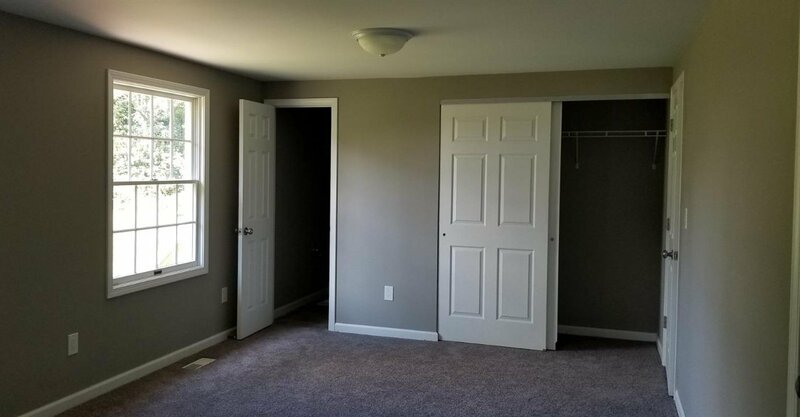 Basement has 2nd Master with full bath and walk-in closet and family room with walkout. New Driveway.